In one of my earliest posts, I mentioned that meditation and the ideas in the Zhuangzi are closely related. Actually, Zhuangzi made reference to meditation when a man (Yan Hui) asked Confucius about how to proceed to act with the Tao and be in the world of men. This passage can be seen in the “In the World of Men” Chapter of The Zhuangzi. 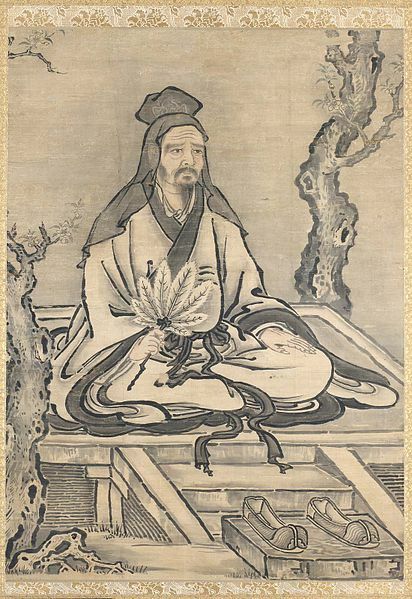 Continue reading What’s the Role of Meditation in the Zhuangzi? Posted on December 11, 2015 March 25, 2016 Author Locke HoCategories InterpretationTags belief, buddhism, eastern philosophy, interpretation, meditation, taoism, taopracticed, understanding, zhuangzi1 Comment on What’s the Role of Meditation in the Zhuangzi? Mount Sanqing, an important Taoist Mountain, can create a sense of magic with its greatness. To many people, Philosophical Taoism and Buddhism are full of strange and fanciful ideas; it may seem absurd that a bird or a mouse could be the reincarnation of a relative or that people can achieve immorality by living stress-free, but these ideas and many others are taken out of context, only allowing potential seekers of “spirituality” and onlookers to engage with the concepts in a straightforward manner. This leads people to think that these philosophies have some sort of “magic” in them.